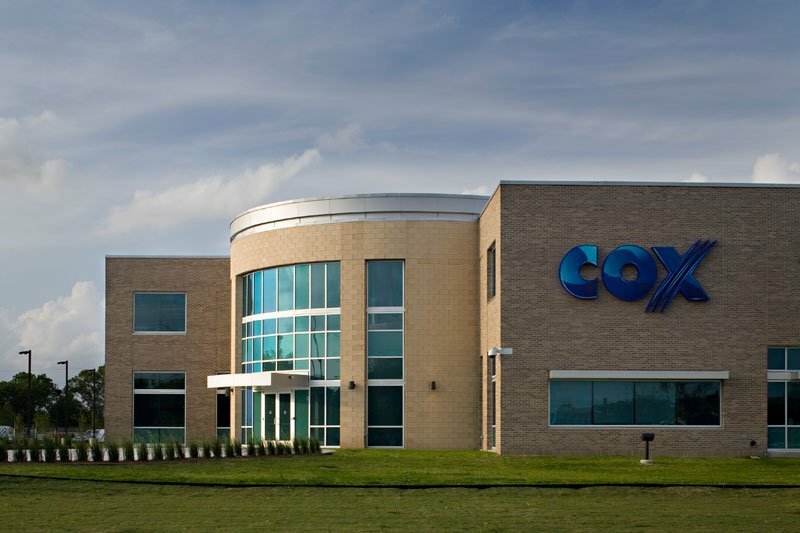 Following Google and AT&T, Cox Communications has now announced plans to provide 1-Gigabit-per-second fiber-based broadband service by the end of the year. Cox CEO Pat Esser made the announcement during an interview yesterday with Bloomberg TV at the NCTA's Cable Show. "We're working on our road map now to bring gigabit speeds to customers this year", Esser said, adding that the company will announce the initial markets within next two to three weeks. Esser also revealed that the 1Gbps broadband service was on the company's roadmap for quite some time, but recent announcements from Google and AT&T prompted the company to announce them now. Google was the first major company to offer affordable gigabit broadband. The search giant is currently offering the service in Kansas City and Provo, Utah, and building its fiber network in Austin, Texas. The company announced in February that it has selected 34 cities for possible Google Fiber expansion. AT&T was next to hop on the gigabit broadband bandwagon, announcing that it'll be offering gigabit internet speeds to Austin residents by mid 2014. Just a week ago, the company published a roadmap that aims to bring fiber Internet connectivity to 100 cities and municipalities across the country. Other major players like Comcast and Verizon Communications haven't yet announced such an increase in speed. However, Time Warner Cable has raised the speed of its top-tier service in Austin to 300Mbps. As far as price is concerned, the company hasn't made an official announcement yet. But to stay in competition, it will have to offer the service for around $70 a month, a benchmark originally set by Google in Kansas City.